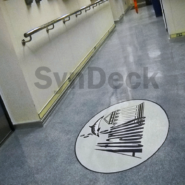 SynDeck® Ultra Lightweight Terrazzo SS1290FCT is a marine lightweight terrazzo underlayment. 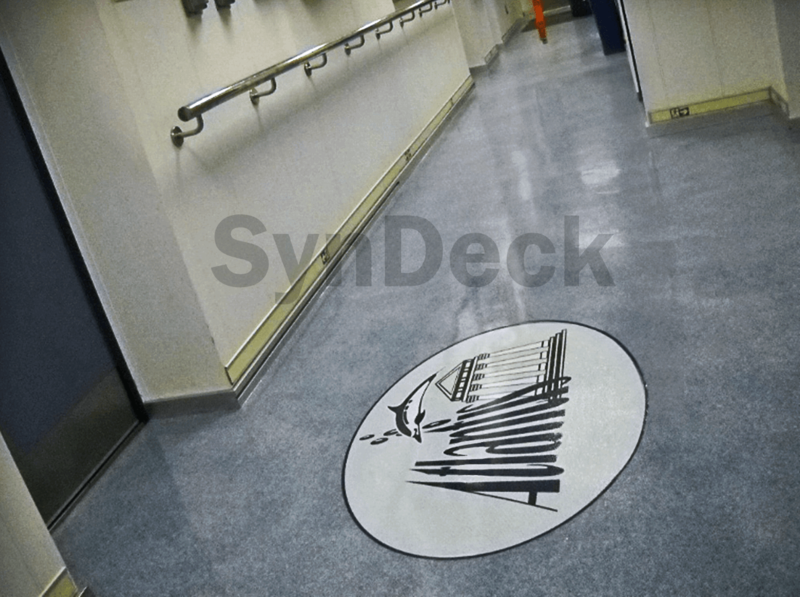 This decorative underlayment has a vibrant marble or granite-effect look and is available in many colors. It is designed to meet the lowest weight requirements, has excellent adhesion and is fully waterproof. 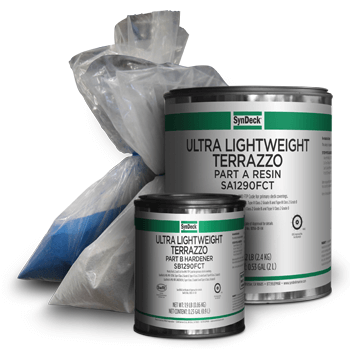 This three-component underlayment has excellent adhesion, is low odor and 0 VOC. 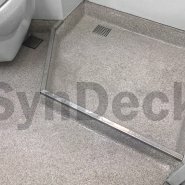 Plus, it trowel applies for proper sloping to drains and scuppers. 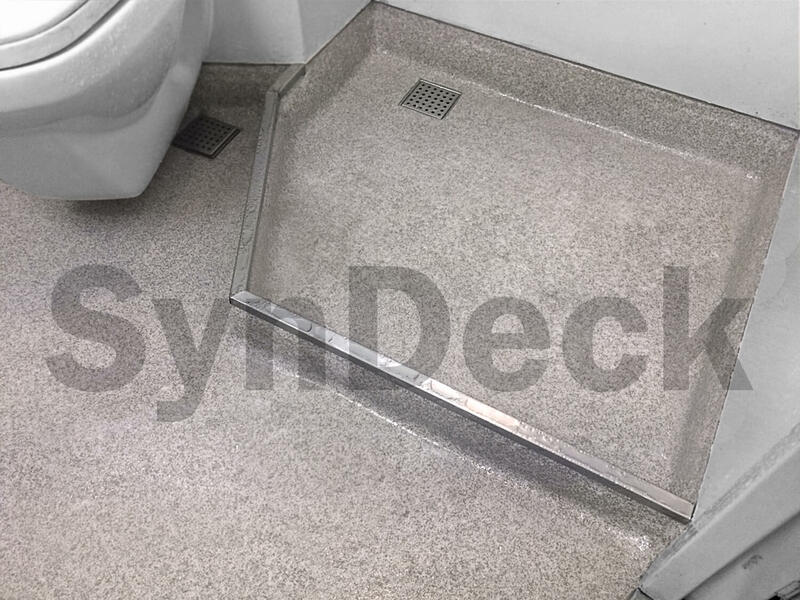 SynDeck Ultra Lightweight Terrazzo is used as a part of our SynDeck Super Light Terrazzo system.